Democracy Co – Working to make democracy more inclusive and accessible for all. democracyCo designed and delivered a Citizens’ Jury and extensive stakeholder engagement process to develop and improve the scheme. Across the world we are seeing an increasing trend towards citizens wanting to have a voice in how they are governed. democracyCo is a leader in democratic reform in Australia. 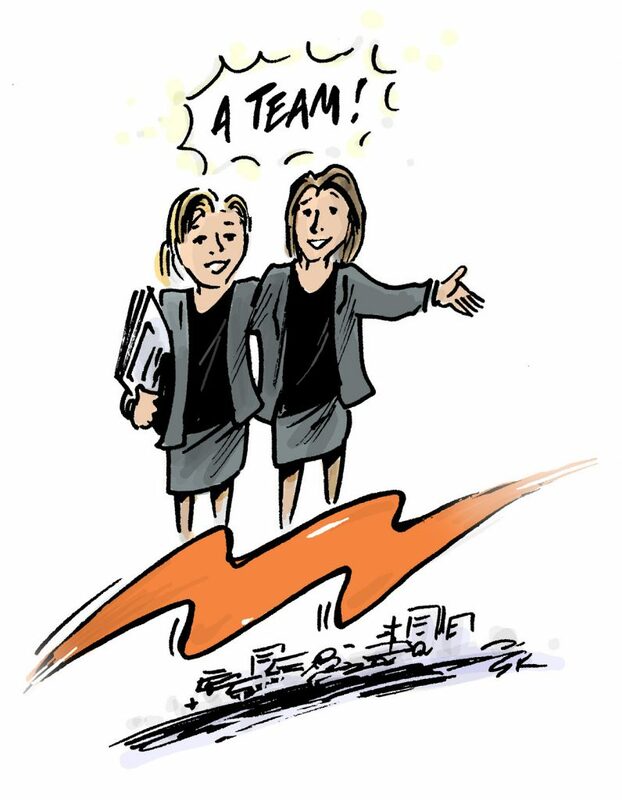 We support government, community and the private sector to reform together. Governments cannot achieve change alone. 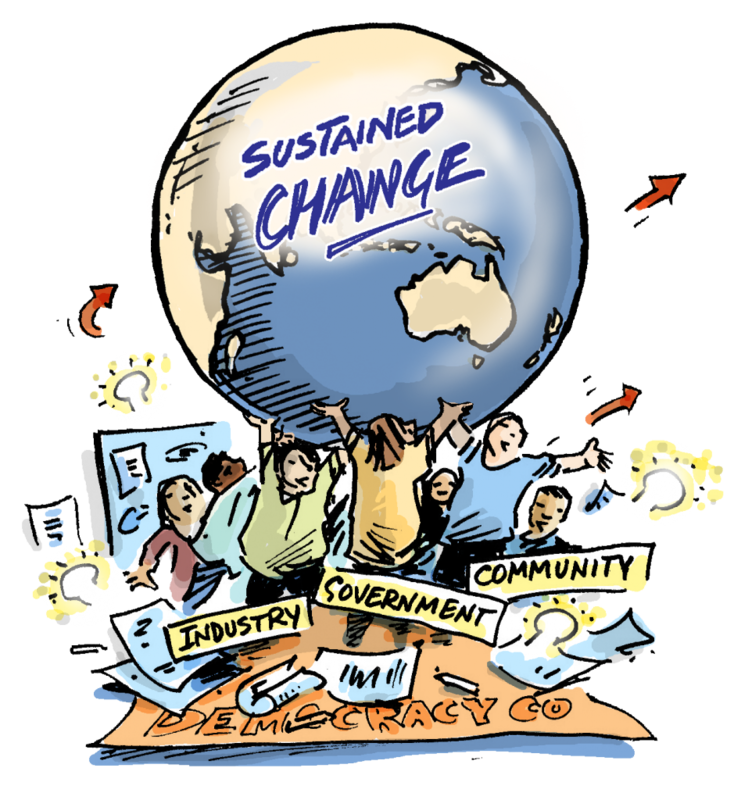 Sustained change requires the support and combined action of communities, industry and government. We use deliberative processes to engage and mobilise communities. Discover all of the outcomes we help to deliver. There is no other organisation in Australia that’s holistically focused on assisting governments to achieve reform. We are not a facilitation company, nor are we are PR/marketing company, we are not a market research/social research company nor are we academic researchers, however we utilise elements of all of these disciplines and approaches to support the work we do.